Set in post-apocalyptic steampunk world, Mortal Engines will release in India on 7 December, along with Sara Ali Khan's Hindi debut film Kedarnath. Produced by Peter Jackson (of Lord of the Rings trilogy fame), Mortal Engines depicts a world of predator cities on wheels, existing thousands of years after current civilization has been destroyed by a cataclysmic event. As reported earlier, Christian Rivers, Oscar-winning visual effects artist, will mark his directorial debut with Mortal Engines, based on the novel of the same name by Philip Reeve. The screenplay has been penned by The Hobbit and The Lord of the Rings trilogy makers Peter Jackson, Fran Walsh and Philippa Boyens. It boasts of a cast that features Hera Hilmar as Hester Shaw, Robert Sheehan as Tom Natsworthy, Hugo Weaving as Thaddeus Valentine and Jihae as Anna Fang, among others. The Hollywood Reporter: "What quickly sets Mortal Engines apart from the general run of modern sci-fi/fantasy franchises is its devotion to low, rather than high, tech...Rather than feeling like a modern sci-fi/fantasy film, it more often reminds of a beautifully rendered, historically set video game, in which itinerant communities are separated by great distances that must be traversed on foot." The Guardian: "In all its effortful steampunkiness, Mortal Engines isn’t a film which is particularly exciting or funny, and the idea of the “traction city” is a stylistic and visual design tic that you just have to take or leave." Independent: "(Philip) Reeves’s book is a dense one when it comes to worldbuilding, and Mortal Engines does little to streamline or simplify it for the big screen. Key terms like “The Sixty-Minute War” and “Municipal Darwinism” drop like a ton of bricks on the film’s dialogue...These ideas aren’t lacking in imagination, but the film simply can’t handle so many vastly different concepts, especially as it attempts to give each its fair due." Variety: "For all its flashy digital scene-setting, Mortal Engines is rarely capable of staging impactful sequences within that scenery, and attempts to draw broad parallels to Brexit and Trump’s family separation policy fall quite flat." IndieWire: "The film is too busy to stand still, as the script does its damndest to power through a staggering degree of of world-building without pausing to catch its breath. There’s enough fantasy jargon in these two hours to fill an entire season of Game of Thrones, but (Christian) Rivers doesn’t have the time or patience to let us learn any of it for ourselves." 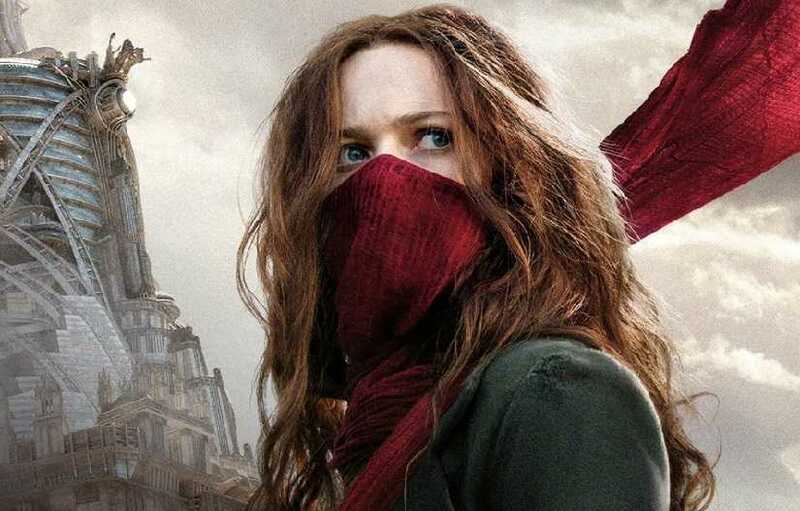 CNet: "A long road trip that leaves you queasy at journey's end, Mortal Engines has falls into the pitfalls of book-to-movie adaptations. Too much exposition, too many characters and too many explosions will have you driving elsewhere." Polygon: "Though it’s ultimately tripped up by recycled storylines, paper-thin characters and laughably flat dialogue, there are so many eccentric beats along the way that it’s still a thrill ride until the very end." 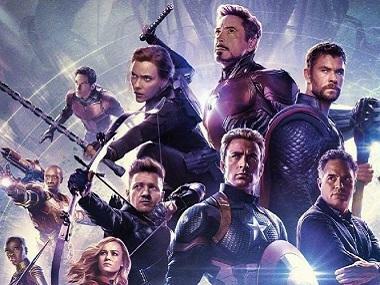 Den of Geek: "They (characters in the film) are almost universally underwritten, with none of them being given time to grow, develop, or endear themselves to us in any meaningful way. Instead the script races from one plot point to the next, never letting itself breathe, let alone waste time on characterisation." Entertainment Weekly: "It’s an oppressively busy film with a drums-of-war score that won’t be happy until it cudgels you into submission."